Into the Astral Lands is a cosmic horror short story centering around one man’s struggle to keep his humanity while he fights to escape the gaze of entities that seem to exist beyond the confines of time and reality. Can Adam hold onto his sanity, or will he lose his wife, child, livelihood, and sense of self to the Astral Lands? 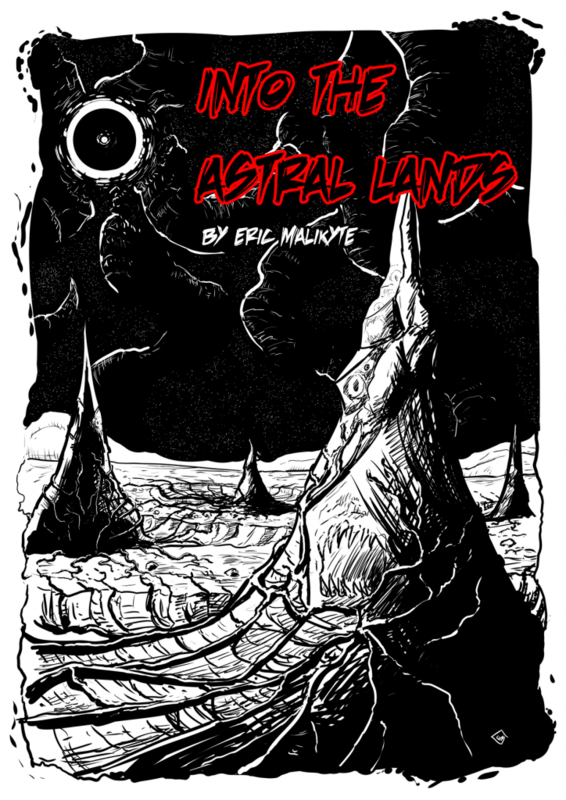 Into the Astral Lands kicks off my dark fantasy/cosmic horror universe. It’s by no means a prequel to the epic novel(s) that I’m writing in the same universe. I wanted to write something that dealt with dreams, and this place that I’ve been envisioning called the Astral Lands for awhile now. And really, who doesn’t love eldritch beings anyway?